The first years of a child's life, birth through age five, are the most important years for building a strong foundation for future success in school and in life. Why? Research shows that in the first five years of a child's life, the brain grows faster than at any other period. The people who have the most influence in building this strong foundation are parents and other caregivers with whom the child spends the most time. The loving care, positive learning experiences and supportive environments they provide make a child feel secure and safe - all extremely important in nurturing a child's brain growth and development. 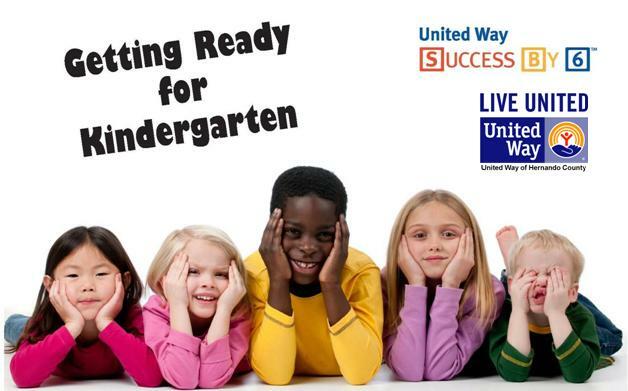 Success By 6 is an early childhood initiative that works to ensure that all children from birth to 6 have the positive and enriching experiences necessary to begin school prepared to succeed. Through data-tracking, advocacy, public awareness, and neighborhood-based programs, Success By 6 collaborates with its partners to positively impact community-indicators that lead to school readiness. The Success By 6 approach encourages connections across our community, linking resources in new and effective ways to achieve a strong, self-sustaining system of care that will benefit all children. How we prepare children for success! If a child doesn’t reach developmental milestones by age 5, research shows a strong chance that child will never live up to his or her potential. It is important for the future of our community. 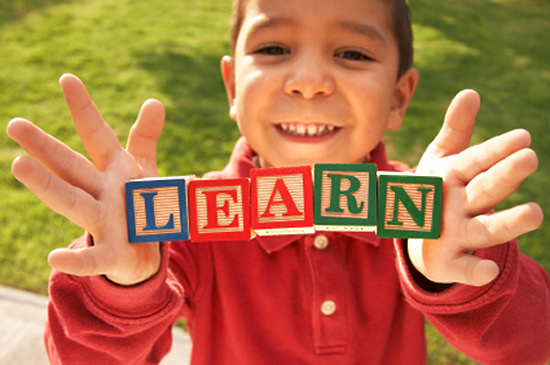 Early childhood education helps prepare kids for kindergarten. This leads to increased success in school and life. In the long term, it also decreases social costs related to poor behavior, crime and public assistance. Quality childcare shouldn’t be out of reach of those who need it. At an average cost of $9,000 per year, per child—more than tuition at a public university—quality childcare is too expensive for most families. Ensuring high quality programs and services for all children and their families requires commitment from health care providers, early childhood education programs, parents, public officials, community leaders and the general public. Success By 6 engages local partners to ensure that the developmental needs of our youngest children are understood and met. In doing this, not only are children likely to succeed in school, they are more likely to achieve in life.